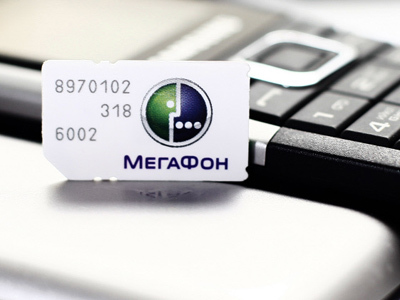 Russian mobile provider Megafon has reported 3Q 2011 net profit fell 11% to 12.475 billion roubles. The company puts it down to the costs of expansion and an increase in general running expenses. 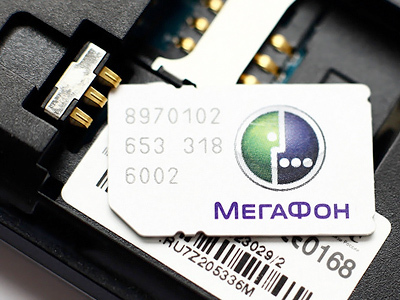 ­Megafon, one of the country's largest mobile provider and retailer saw its sales revenue up by 8.3% to 63.4 billion roubles. 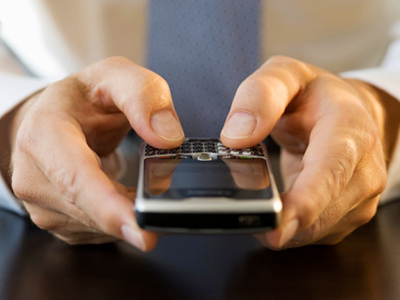 The company reported growth of revenues in all segments saying the revenues from provision of cellular services in Russia increased by 8.8% while revenues from wireless broadband services increased by 47.6% to 7.6 billion roubles. 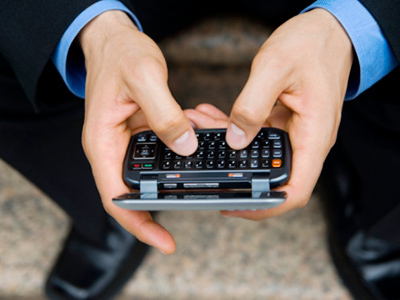 According to the company’s financial statement sales of mobile devices increased 92.7% to 2.397 billion roubles, but that was outweighed by the spiraling cost of sales up 74% to 2.77 billion roubles. The general expenses on sales and marketing rose 36% to 6.5 billion roubles along with 16% increase in operating expenses. The company says high capital expenses affected the net figure and that net profits were down due to higher depreciation associated with substantial capital expenses at the end of last year and beginning of this.